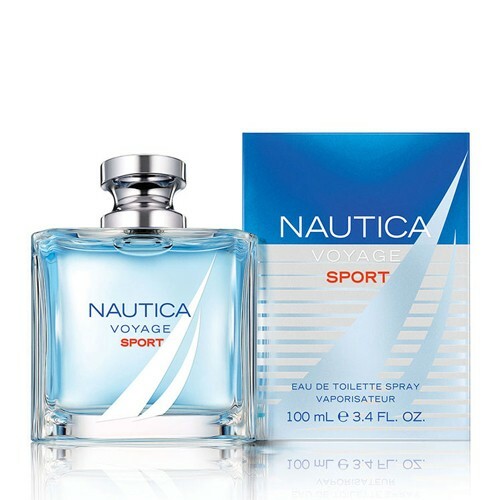 Nautica Voyage Sport by Nautica is a Woody Aromatic fragrance for men. This is a new fragrance. Nautica Voyage Sport was launched in 2016. Top notes are sea notes, sea salt, citruses and coriander; middle notes are apple, green pepper, palm leaf and geranium; base notes are brazilian redwood, musk, vetiver and patchouli.